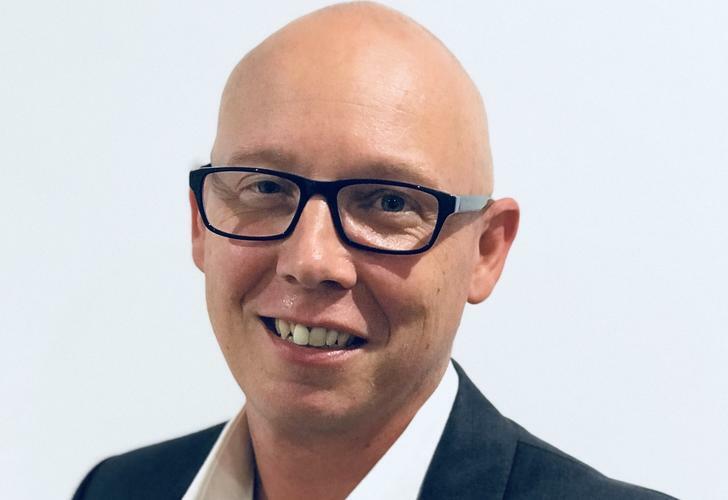 Aruba Networks’ new channel manager for Australia, Deke Rayner-Harvey, hopes to expand the networking vendor’s small and medium-sized enterprises (SME) play in the local market while working towards a deeper level of engagement and alignment with local partners. Rayner-Harvey is stepping into the vacancy left by former Aruba Networks’ A/NZ channel sales director, David Elliot, who has taken on a regional sales director role with the Hewlett Packard Enterprise (HPE) subsidiary. As the vendor’s new manager for channel, small and medium business (SMB) and inside sales, Rayner-Harvey maintains the focus on SMEs that his prior role as SME sales manager saw him establish after coming to Aruba from HPE in early 2016. It should be noted that Rayner-Harvey’s focus on the SME space is driven less by a concern that the sector is underserved, but rather to address the changing demands in the SME space. “From a networking perspective, it’s more than just supplying products from a wireless perspective,” he said. “When it comes to SMEs, I take a micro-vertical approach, so I’m looking at partners that might be addressing particular micro-verticals within the SME space. “I’m looking at how we’re addressing some of the networking challenges around security, or some of the new opportunities around IoT [internet of things] and that vertical approach as well,” he said. The effort to work towards the specific verticals in which partners and end customers operate is also set to make its way to the bigger end of town in the local market, with Rayner-Harvey suggesting that he wants a more refined vertical alignment between Aruba and its local partners. “The partners already service their clients exceptionally well and have got a close working relationship with many customers,” Rayner-Harvey said. “I guess what I’m looking for, for our channel, is a deeper level of engagement, and an alignment to justify that investment, so bringing their core capabilities to look at where we complement one another’s product and services offerings. “Almost all of our business goes via the channel, and I’m looking to get that vertical alignment between our business and where partners specialise, as Aruba has had a lot of success with vertical plays,” he said.